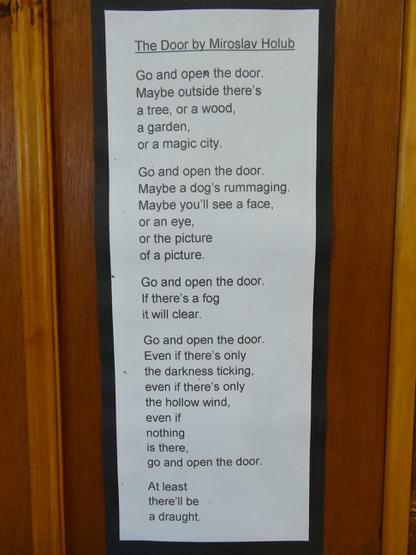 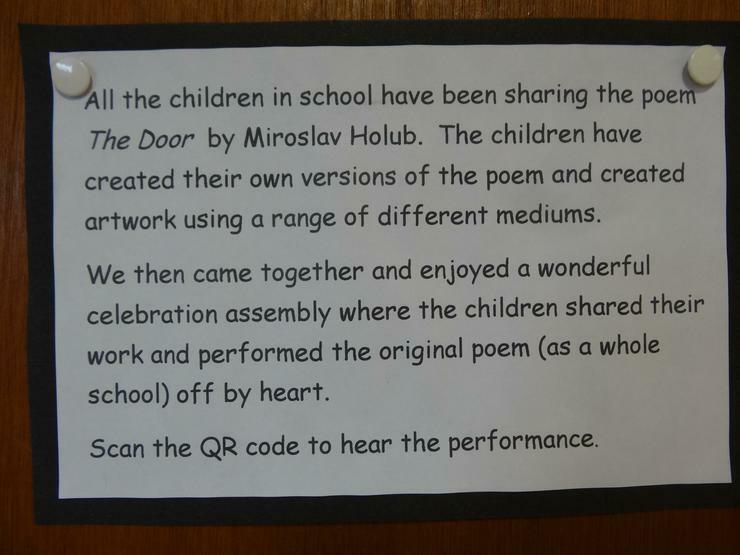 The whole school have been working hard on our poetry study of a poem called The Door by Miroslav Holub. 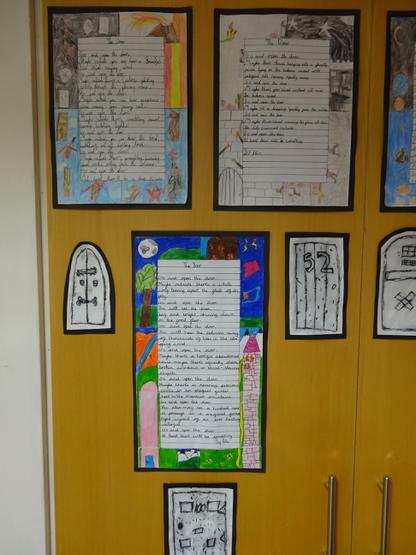 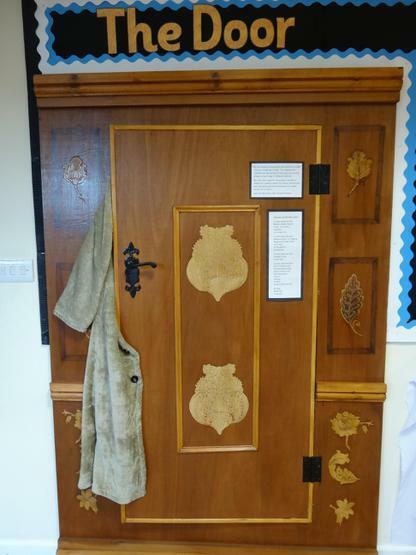 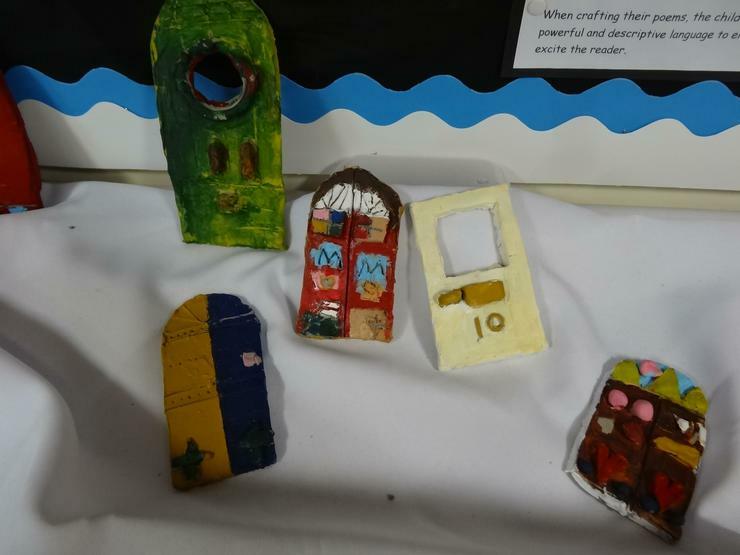 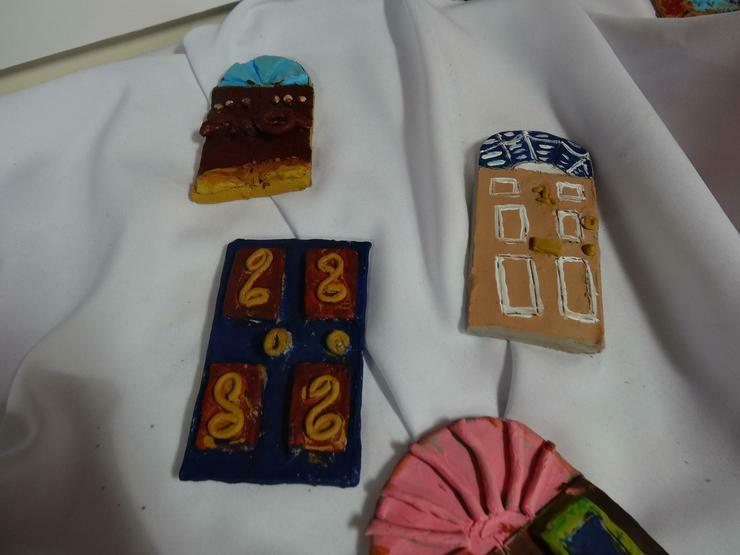 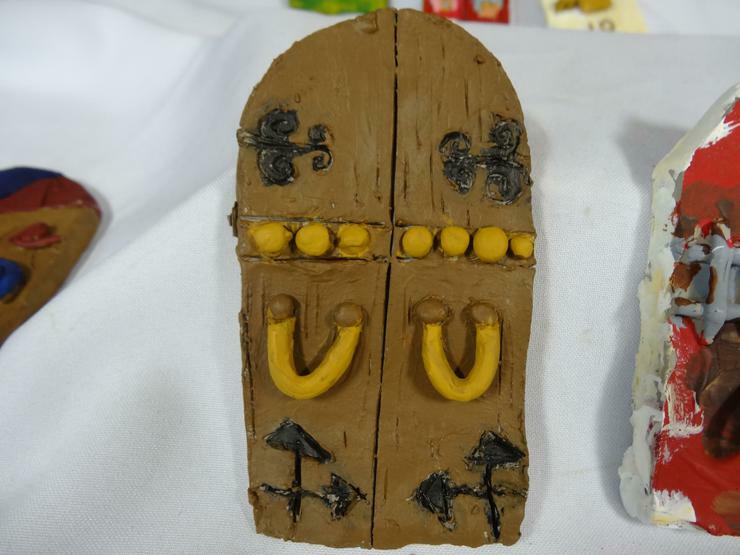 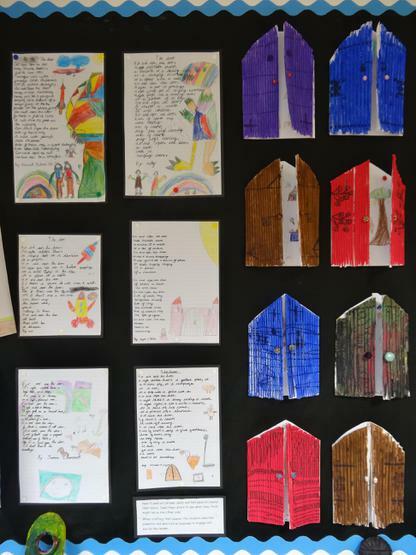 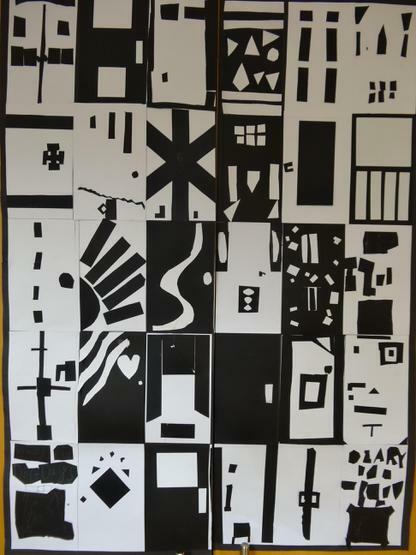 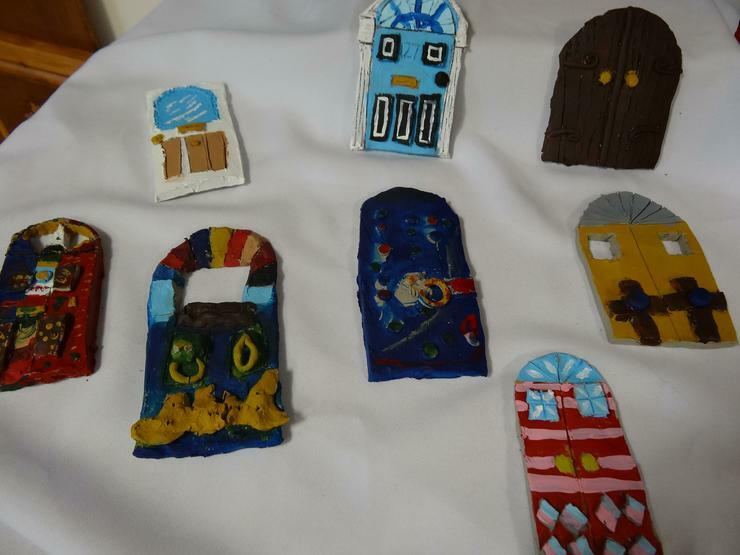 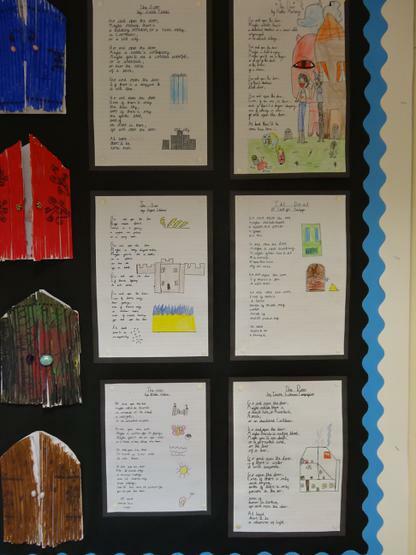 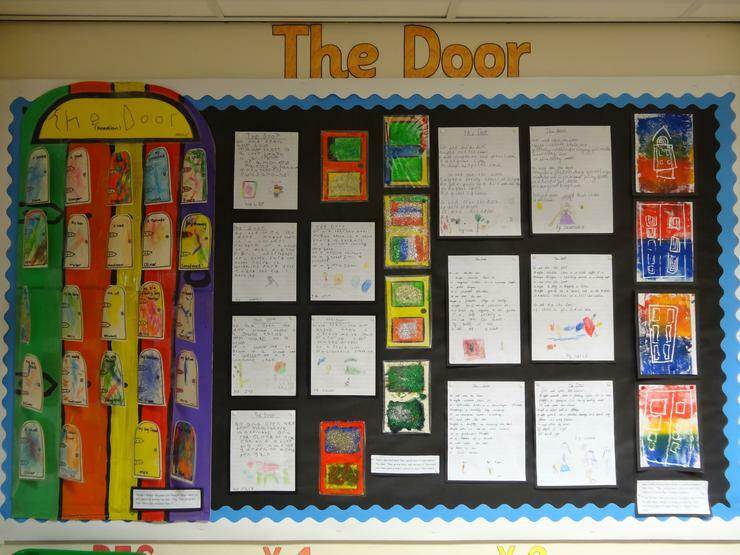 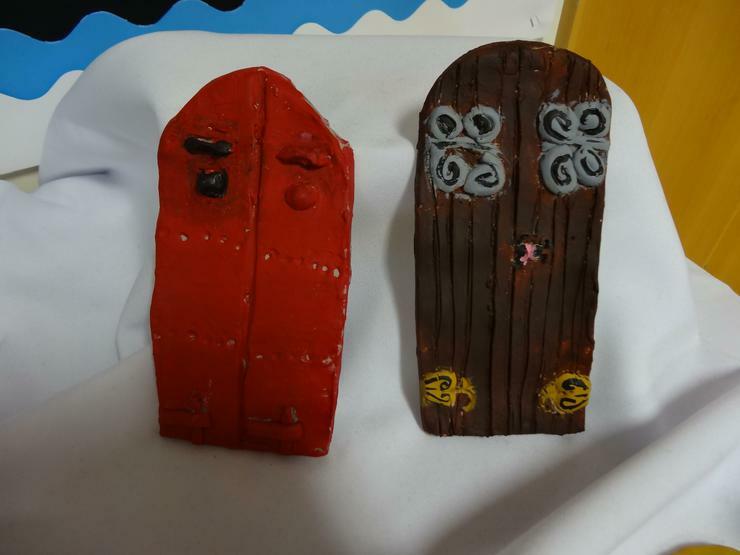 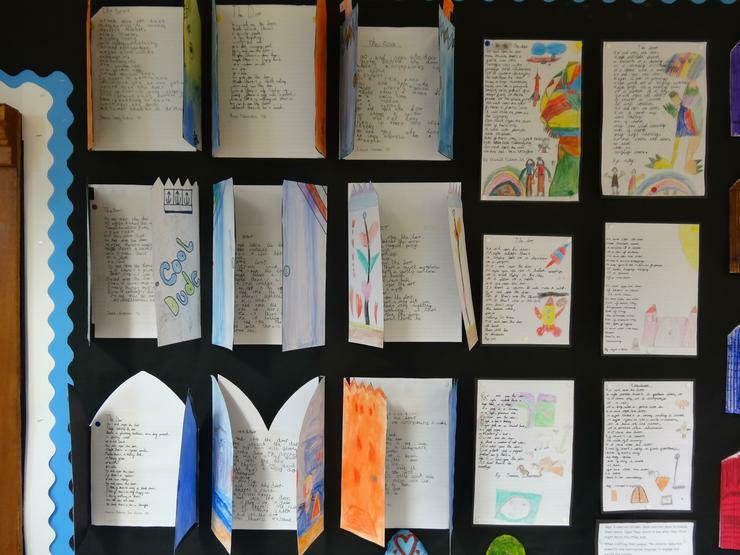 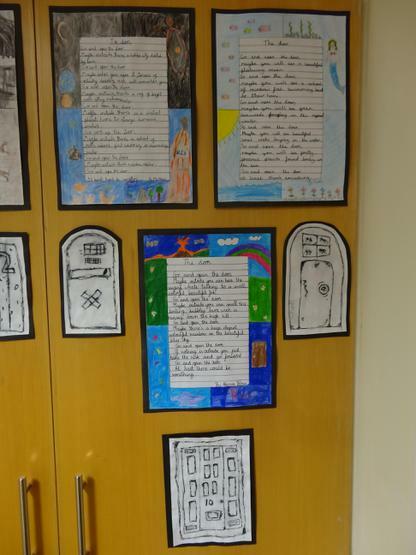 We have produced our own poems inspired by The Door and also created some art work and videos. 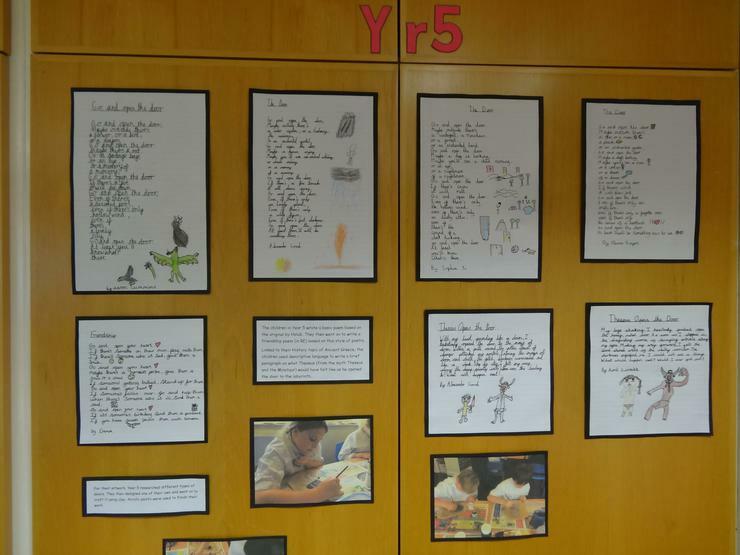 Our celebration of work this Friday was a wonderful occasion, well done to everyone for your hard work.